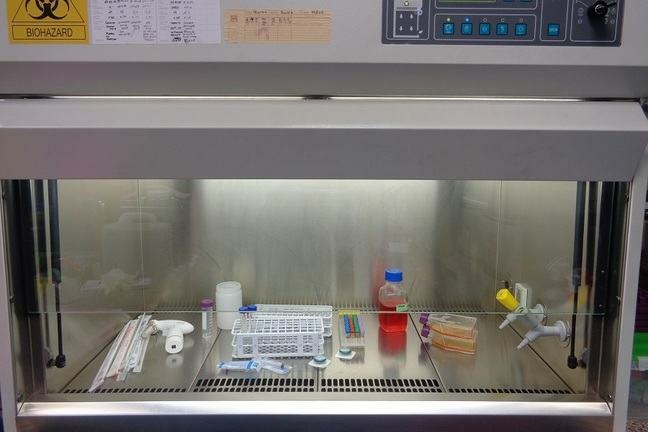 A laminar flow hood is a must have in a virology lab. As we know, influenza viruses are able to infect multiple species. Sequencing of genes and analysis of specific genomic regions to determine pathogenicity (especially in Avian Influenza). 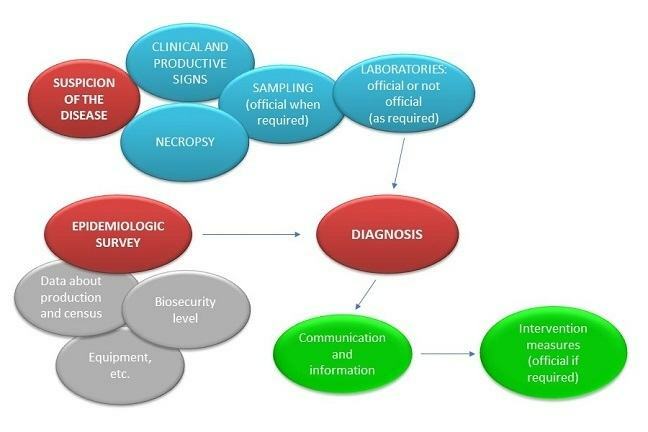 The correct diagnosis of the disease may require results from various types of samples, obtained in different sampling collections and analysed using various techniques. Sampling for each animal species follows a different protocol. For example, in the case of Avian Influenza, once the presence of type A virus is suspected, it is necessary to follow an official protocol for sampling and diagnosis. Generally, to be successful in the detection of the presence of the virus, it is necessary to collect the samples early (2-3 days after the appearance of clinical signs, respiratory or others compatible with Influenza), since the multiplication of the virus in the respiratory tract is very fast and their clearance occurs between the 2nd and 5th days post-infection. Samples usually are swabs of nasal, nasopharyngeal, oral or rectal (only in the case of domestic and wild birds) samples, blood and tissue samples. To detect the presence of virus, one of the most frequently used techniques is the RT-PCR, based on the detection of viral nucleic acid. Different designs allow for the detection of genes of specific proteins, such as H7 or H5, H3 or H1, etc. which characterize the virus. The viruses can also be characterized using hyper-immune reference sera, specific to different hemagglutinins and neuraminidases. In addition, different companies have developed rapid tests able to diagnose the presence of Influenza A or B virus directly on nasopharyngeal or nasal exudates. 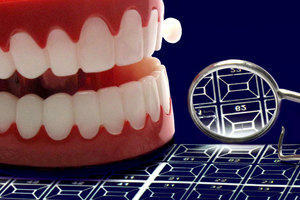 The use of these devices is recommended in individual medicine (not for large populations). 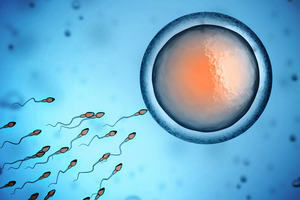 Under certain circumstances, and within the official disease control programmes, conventional methods may be used. These include isolation of the virus in chicken embryos and/or in tissue culture and characterization of pathogenicity using biological tests. In general, when Influenza A virus are detected, it is necessary to identify the specific hemagglutinins and neuraminidases. In avian influenza outbreaks, the diagnosis continues with the characterization of the virus using conventional techniques or sequencing. The aim is to establish whether the identified virus is highly pathogenic or not, and whether it represents a potential risk to public health. Another way to diagnose the infection is through the use of serological techniques. At the moment of the infection the animals will be negative to the virus that causes it, and two weeks later they will have developed a specific immune response. This phenomenon can be used in diagnosis, collecting paired serum samples, the first one when clinical signs first appear, and the second one two weeks later. If an increase in the antibody titre is detected (at least four dilutions above the initial titre), we will have evidenced a positive seroconversion. This will confirm that the clinical signs observed in animals, are or have been produced by influenza virus. Serology is also useful for monitoring the effectiveness of immunization programmes and the dynamics of the infection in farms. The technique of choice is the hemagglutination inhibition test. Today you have to help the veterinarian, who seems a little bit lost in deciding what to do to diagnose the flu in a farm. How exciting! Show your knowledge by googling one or more of the questions below and letting him/her know through the Comments. How is influenza diagnosed on a pig farm? Which techniques are used? Which samples are collected? How is influenza diagnosed on a stud farm? Which techniques are used? Which samples are collected? How would samples be taken in wild birds and in intensive poultry farms? How would you proceed? Which laboratories are responsible for the diagnosis in poultry farms?